We have to concede that there are plenty of devices encroaching on that space. The just-released ASUS Chromebook C434 is impressive in it’s build and spec sheet and the HP Chromebook x360 may still be my overall favorite Chromebook in the past 12 months. Don’t forget Dell’s latest Inspiron Chromebook, Lenovo’s excellent larger Yoga Chromebook, the Samsung Chromebook Plus V2 and beast that is the Acer Chromebook Spin 13. All these devices are great in their own right and many users in many scenarios are happy owners of them. But there’s just something special about the Pixelbook that draws me back to it time and time again. In my opinion, this is the best overall piece of hardware Google has made to this point. So few things in the tech world stand the test of time, but the Pixelbook does and does it well. And, for an undetermined amount of time, you can get one from Best Buy and Geek Squad fully refurbished and covered under their 90 day warranty for only $699. This is the Core i5 model with 8GB of RAM and 128GB of internal storage that I use on the regular, and it is great at nearly everything you throw at it. Geek Squad Refurbished devices are generally returned units that users didn’t want: i.e – someone who doesn’t know what a Chromebook is and was expecting Windows. So, most times you are looking at a like-new device when getting a refurbished Chromebook. One of the things that turned many people off from the Pixelbook was the price, and at $999 to start, I can fully appreciate that. 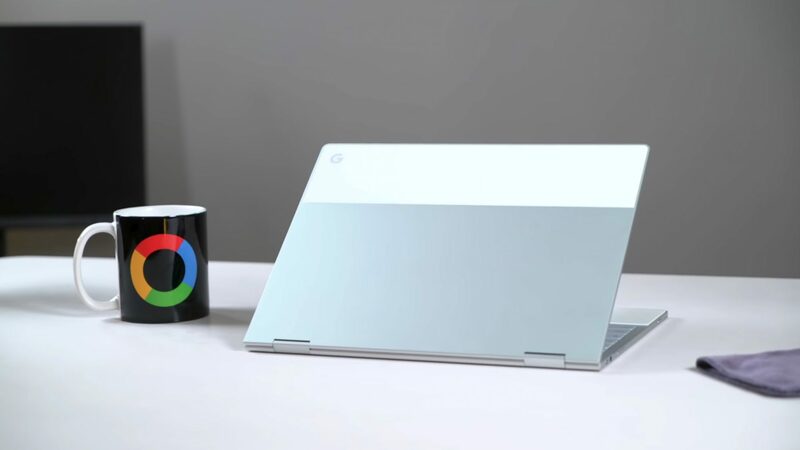 When we start talking about $699, though, this becomes a Chromebook deal that anyone looking for a high-end, flagship device should jump on. But do it soon if you are considering it: it may be gone soon.